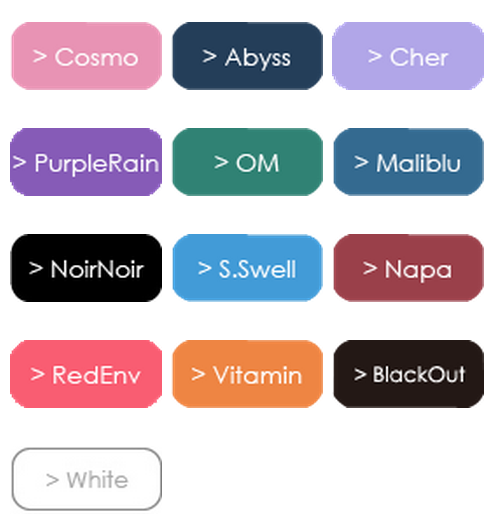 Maliblu Blue - SHIPS FREE! 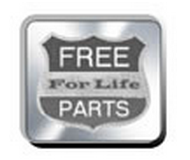 22K GOLD - SHIPS FREE! 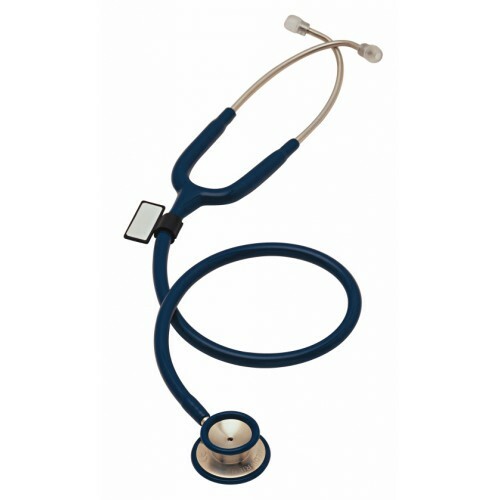 MDF MD One Stainless Steel Dual Head Stethoscope is constructed from premium-grade stainless steel. 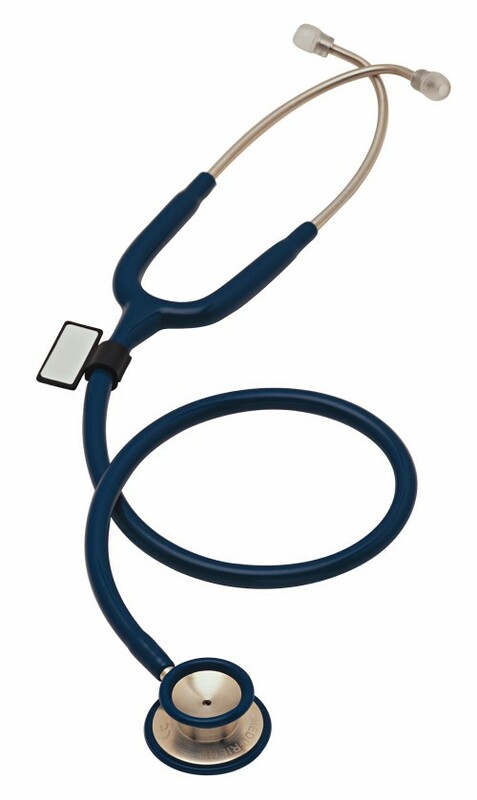 It is one of the most popular professional diagnostic scopes today because it provides accurate auscultation of heart, lung and blood pressure sounds. 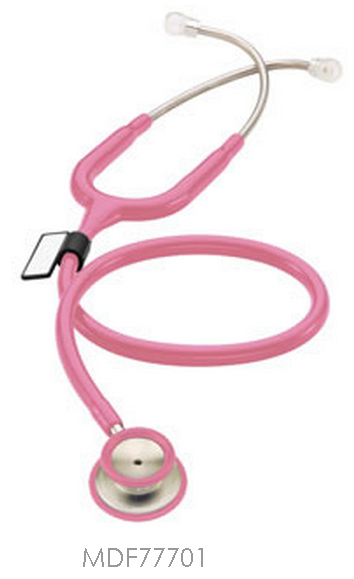 The MD One Stainless Steel Dual Head Stethoscope was designed for both durability and style. 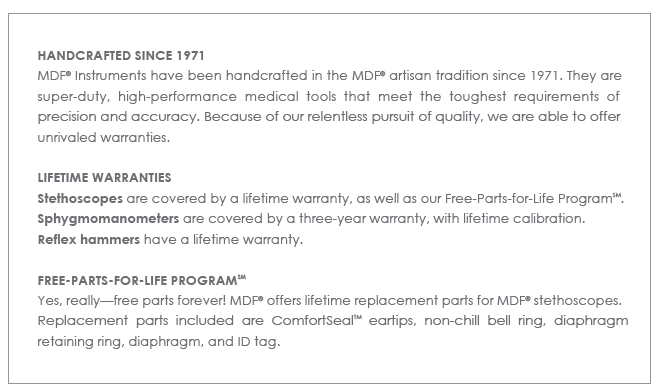 All MDF Stethoscopes are handcrafted in the MDF artisan tradition since 1971. 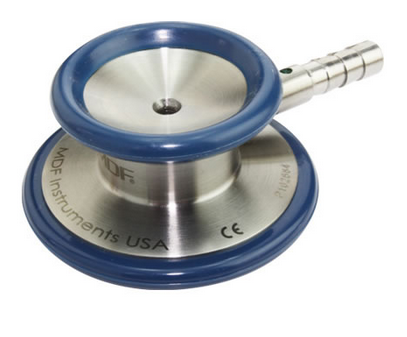 Chestpiece: The deluxe adult stainless steel Dual-Head Chestpiece and full-rotation acoustic valve stem were machined precisely for the highest performance and durability. The Diaphragm is ultra-sensitive and sealed by the non-chill Diaphragm Retaining Ring to provide a secure acoustic transmission. 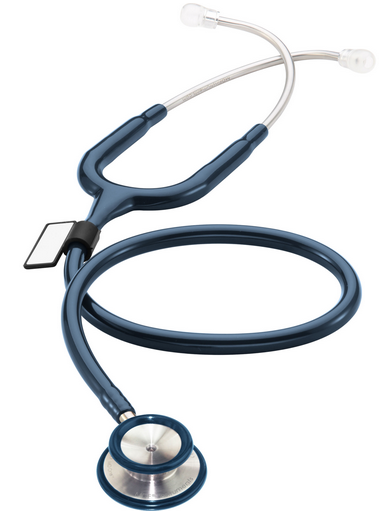 The extra large Bellhas a non-chill bell ring providing greater acoustical amplification, isolation of low frequency sounds, and patient comfort. 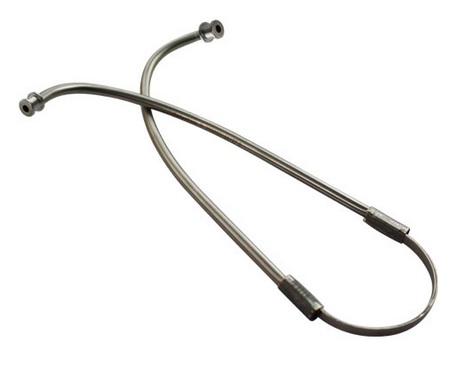 ErgonoMax Headset: The Headset’s stainless steel tubes are machined and polished. 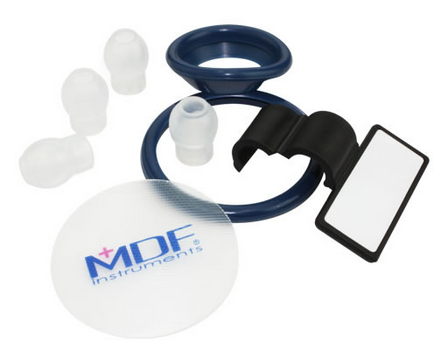 The enclosed internal spring and MDF ComfortSeal Eartips are designed for long lasting comfort and high performance acoustic transmission. 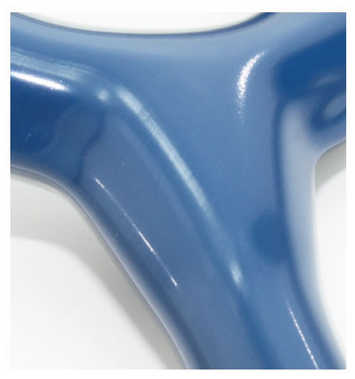 Acoustic Tubing: The Tubes are constructed of non-cracking, non-sticking high-density latex-free PVC. The tubing’s heavy-walled construction and internal acoustic pathway in the Y-configuration is designed to maintain acoustic integrity.